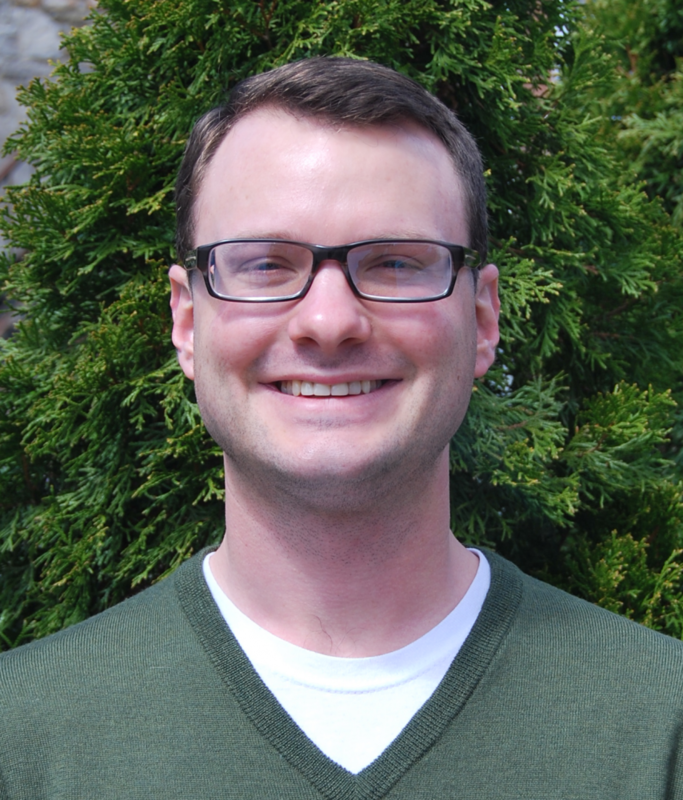 Congratulations to first-year graduate student Jonathan Ligrani, whose paper titled “Harmony through Dissonance: Oppositional Discourse in Twelfth-Century Polyphony” was accepted for inclusion in the program of the Allegheny Chapter of the American Musicological Society. Jonathan presented his paper on April 18 at Grove City College. Jonathan is a student in the Master of Arts – Musicology program and an advisee of Marica Tacconi. At that meeting, he was also elected as the student representive on the organization's board. The son of Donald and Sherry Ligrani, Jonathan grew up in Grand Junction, Colorado and holds a bachelor’s degree from the University of Northern Colorado. A violist, he participates in the Philharmonic Orchestra and also serves as vice-president of the newly founded Penn State Society for Music Theory and Musicology. Upon the completion of his master’s degree, Jonathan will pursue a Ph.D. in musicology with the eventual goal of teaching music history at the collegiate level.